When he was 13 years old, Jeremy Sutton’s* mother passed away, and he began drinking alcohol to help cope with the trauma. Liquor became cocaine and cocaine became prescription drugs including oxycontin, Hydrocodone and methadone. By the time he turned 18, Sutton was fully addicted to prescription painkillers. His days were designed around getting a fix. While Sutton and a friend who also abused prescription opiates continually made plans to get clean, these plans never stuck. The friend mentioned an alternative addiction therapy he had heard called ibogaine, but they had no access to the underground treatment. When he was 25, Sutton checked into rehab. It was here that he met a fellow patient who told him about her experience with ibogaine. 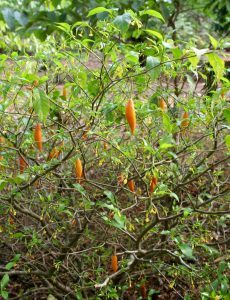 The Tabernanthe iboga shrub from West Central Africa. Ibogaine has proven particularly effective in treating opiate addiction, with the majority patients requiring only one session. It not only useful in removing the symptoms of drug withdrawal and reducing drug-cravings, but it has also been shown to help users understand and reverse their drug-using behaviors. Sutton’s fellow rehab patient gave him the phone number of Beverly Weaver, an ibogaine facilitator at a treatment center in Baja, Mexico. Weaver has guided roughly 200 people through treatments during the past six years. Mexico is home to many such centers, as ibogaine is illegal in the United States, as well as various European countries, Brazil and Australia. While it’s U.S. classification as a Schedule I drug categorizes ibogaine as a highly addictive substance with no medical properties, there is no scientific evidence that it is habit forming. The Internet offers thousands of anecdotal accounts regarding people successfully overcoming drug addictions via ibogaine. 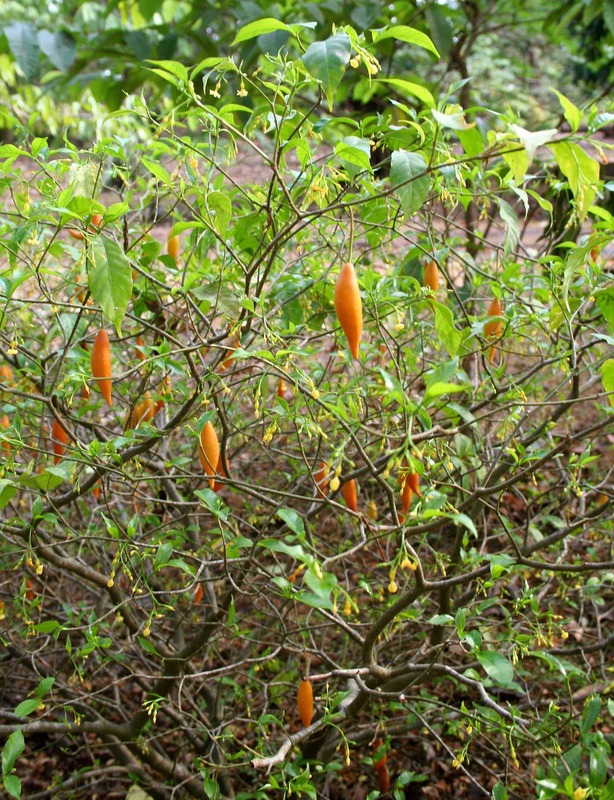 Controlled studies of its medicinal properties have taken place in New Zealand and Canada, the documentaryIbogaine: Rite of Passage chronicles its use, and author Daniel Pinchbeck wrote about traveling to Africa for ceremonial work with Iboga in his book 2002 book Breaking Open the Head: A Psychedelic Journey into the Heart of Contemporary Shamanism. Before arriving in Mexico, Sutton had gotten an EKG and a liver panel to determine the health of his heart and liver. Such tests are critical, as ibogaine can kill patients with compromised cardiac and liver function. It’s also vital that patients are displaying visible signs of withdrawal such as pulse increase and sweating. After settling in at the center, Sutton took a walk on the beach and began his treatment at 4pm. He was first given a small dose to test his tolerance. Within an hour, this dose had alleviated his withdrawals. 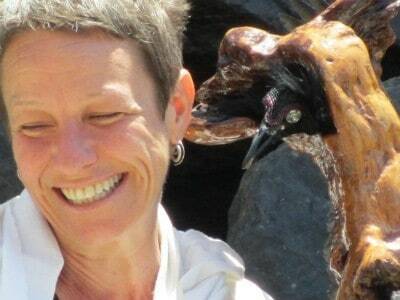 Beverly Weaver has guided roughly 200 people through ibogaine experiences. Weaver emphasizes that it is essential to have a group of facilitators for each patient, as treatments are long and demanding, often multi-day ordeals. “Not just for sleep relief,” she says, “but energetically, if everyone is together rooting for this person, it has a big impact.” Surrounded by facilitators, Sutton ingested gradually higher doses of ibogaine, administered via capsules, until a predetermined dose based on his weight was reached. At this point, however, this period of electricity and frantic thinking to a slowed to a visionary state. “The vision aspect seemed like I was traveling through the corridors of my own brain. The whole time there was a voice saying, ‘It’s okay; we don’t care what you did. We love you. We’ve always loved you.’ It was very frightening because of the circumstances, but there was always something in the back of my head telling me it was okay, and to relax. Sutton continues: “The vision tapered down into this experience where I could ask myself any question and get an immediate answer that was crystal clear. Seven hours after I took [the ibogaine], I entered the reflective state and felt like I was getting all of the questions I had answered very clearly.” He laid in contemplative silence for another 12 hours. While there is limited scientific research about how ibogaine works, evidence suggests that the substance resets neurotransmitters that have been programmed for addiction via consistent drug use. Weaver emphasizes that ibogaine does not just treat the addiction, but addresses underlying reasons for the addiction such as abuse and trauma. While profound personal insights are gained, it is vital for users to set themselves up for success after the treatment. “Ibogaine will take care of 49 percent of what you have going on,” Weaver says, “and you’re responsible for the other 51 percent.” Twelve step programs, creative endeavors and overall lifestyle changes are all encouraged. “It’s not going to make you not an addict anymore,” Sutton says. “It’s going to scramble your brain and reset your head in a way that gives you insight into who you are. Sutton had struggled with depression and anxiety his entire life, and found that his ibogaine session had alleviated these issues along with his cravings for opiates. After another few days in Mexico, Sutton returned home and began the work of incorporating the lessons ibogaine had taught him. He moved into a new house, cut out unhealthy relationships and focused on his passion for making music. The success rates for ibogaine treatment is still largely unknown, as most of the work is done underground. Weaver says that 70 percent of her patients kick their addictions, and that the overall success rate is 40-50 percent. Comparatively, the success rates for opiate addiction treatment at standard rehab facilities remain low. Despite its usefulness, Ibogaine is still rare. Weaver believes that on any given night, there are, outside of Africa, 3-5 people in the world doing ibogaine. Still, the small areas of forests in Africa which ibogaine producing trees grow are being harvested at an unsustainable rate. 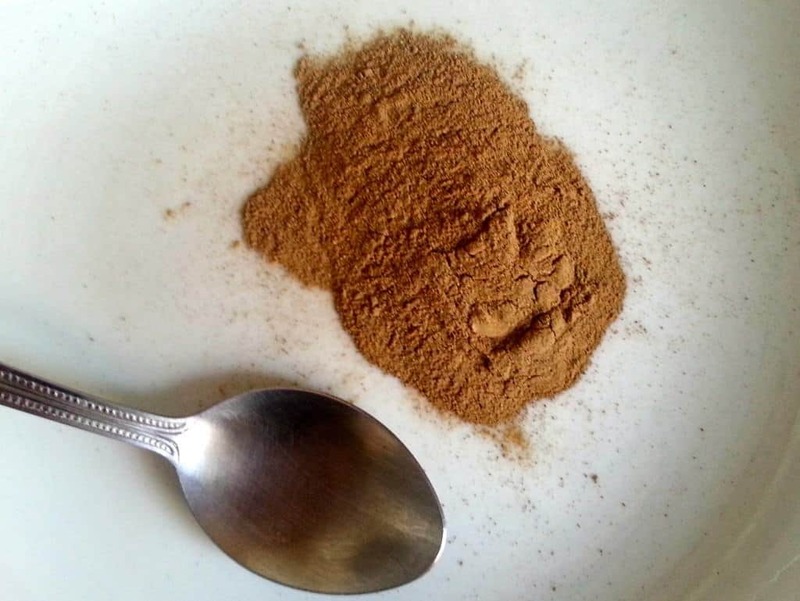 Ibogaine can also be extracted from an African tree called Voacanga, which grows abundantly and is easier to plant. While Sutton admits that these actions were “horrifying”, they seemed to work. He has been clean for two years and is now in Mexico training to be an ibogaine facilitator.